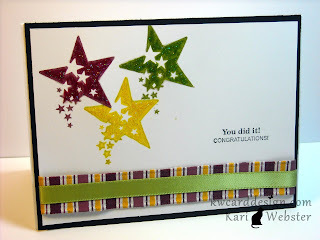 Such a fun card and I love how your stars sparkle too. I'm really glad you found our challenge and hope you play along again soon! 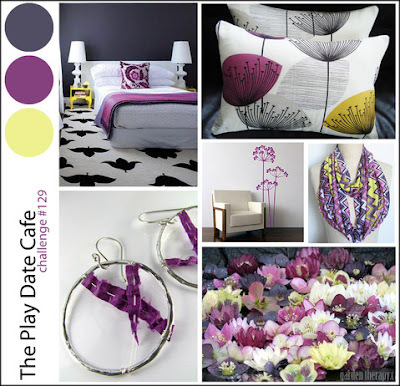 Thanks so much for joining us over at The Play Date Cafe! So pretty! Love stardust stickles, I'm sure your card is even more beautiful in real person! Love the color combo too! 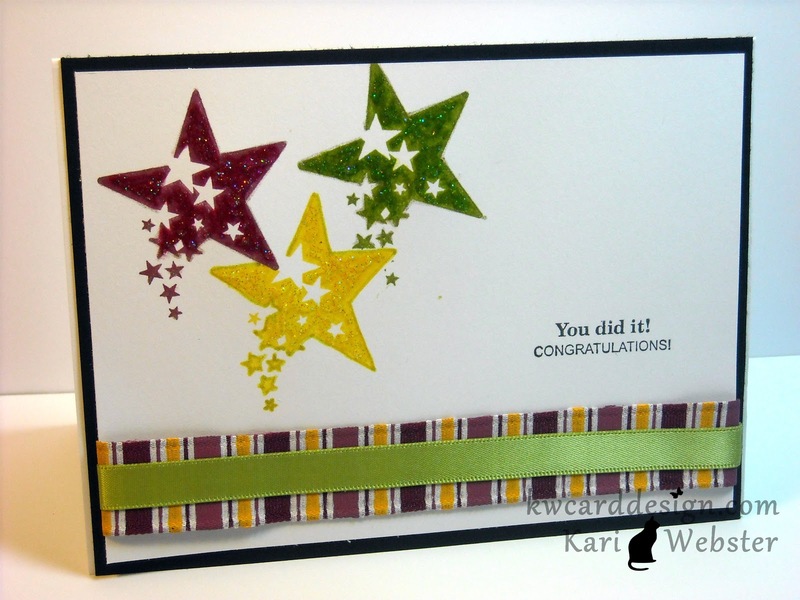 What a fun card, Kari! LOVE that star image, and the sparkle puts this one over-the-top! Thanks so much for playing along with us this week at The Play Date Cafe!